China blocks many websites for it's citizens, and Chinese internet blocks change daily. The Great Fire website lists which sites are currently blocked in China. 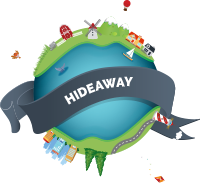 HideAway uses stealth methods to get around website blocking in China.